weekend – Of design, coffee and everything in between! 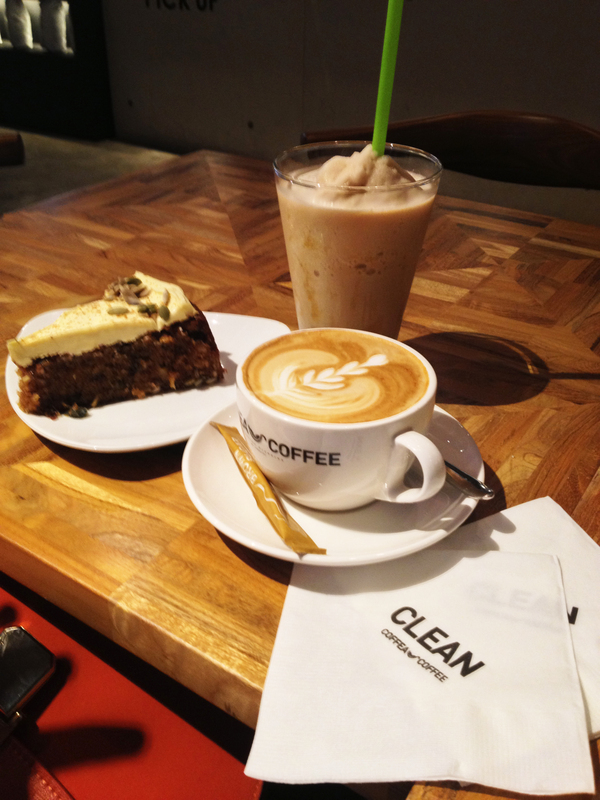 Elaine and I ended march with a new coffee shop in Bangsar. 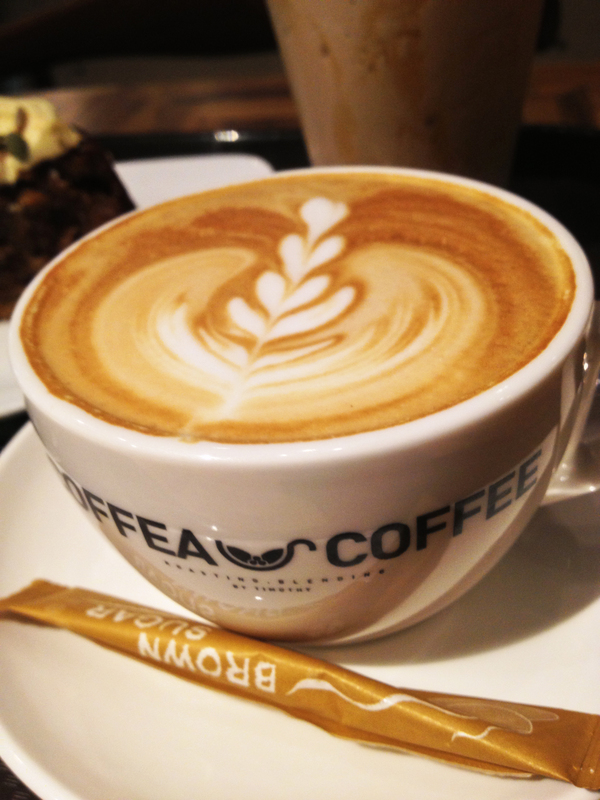 We’ve heard good reviews about it so we decided to add it to our list of cafe’s to try out. 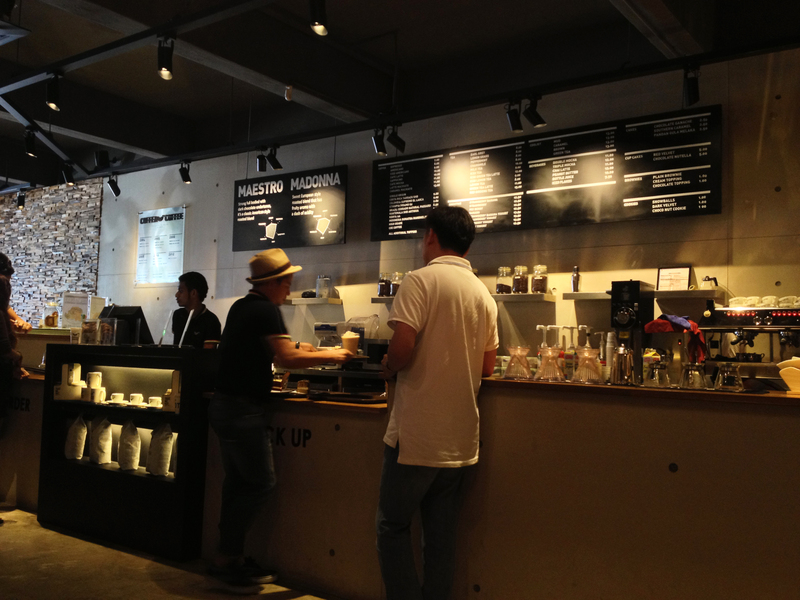 Coffee Coffea in Bangsar was packed out. We ordered the Maestro Cappucino and Caramel Coolist for drinks and decided to try out the Hummingbird cake. The Coolist was a little too sweet for me but it did have a happy taste to it which I did like. I did love the design on the tissue. Haha. CLEAN.